We are your specialists in Mould Making! Outstanding production speed by very efficient machinery and equipment and reliability of the entire manufacturing process as well as utmost precision and thus highest level of quality are our number one priority. By employing the latest production technology and high precision tools – in combination with our long-standing experience and our highest specialised knowledge – we can always meet all your requirements. This shows the importance of what we are doing every day anew and is reflected in our quality. The key to our success is a special mould base, because due to this base, several time-consuming and cost-intensive stages of manufacturing become redundant in the complex process of manufacture – still maintaining a consistently high quality. The injection moulding tools made from aluminium or steel, stand-alone tools for the production of small batch series as well as the tool size showing 496 x 496 mm always ensure an exceptional flexibility. All our tools are part of an innovative special mould base, always allowing us to manufacture all our prototypes in large quantities and at an incredible speed. 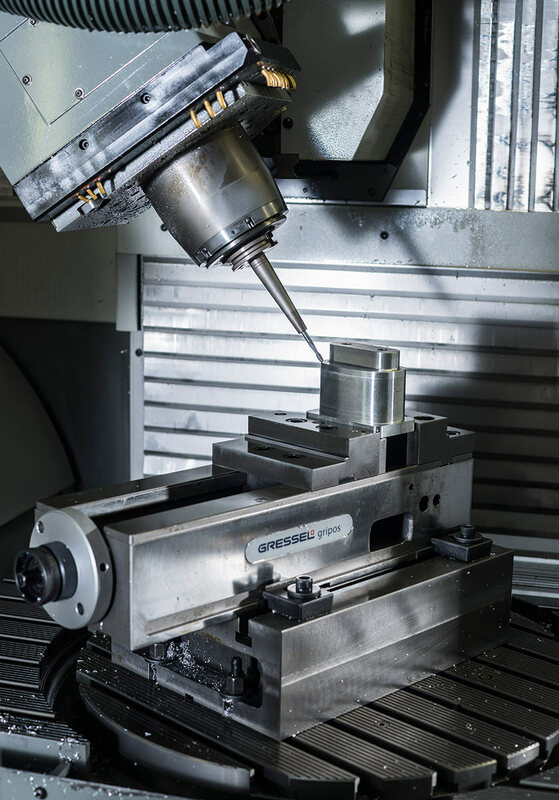 We manufacture all your exclusive prototypes by employing high-tech milling and eroding maschines of well-known manufacturers, such as Exeron, Deckel and Zimmer & Krein, suitable for many applications. Mould making also requires an efficient employment of advanced drawing and milling software (CAD and CAM software) such as „hyperMILL“ and „VISI“. For perfect and precise milling manufactures, various shapes and a high level of reliability. 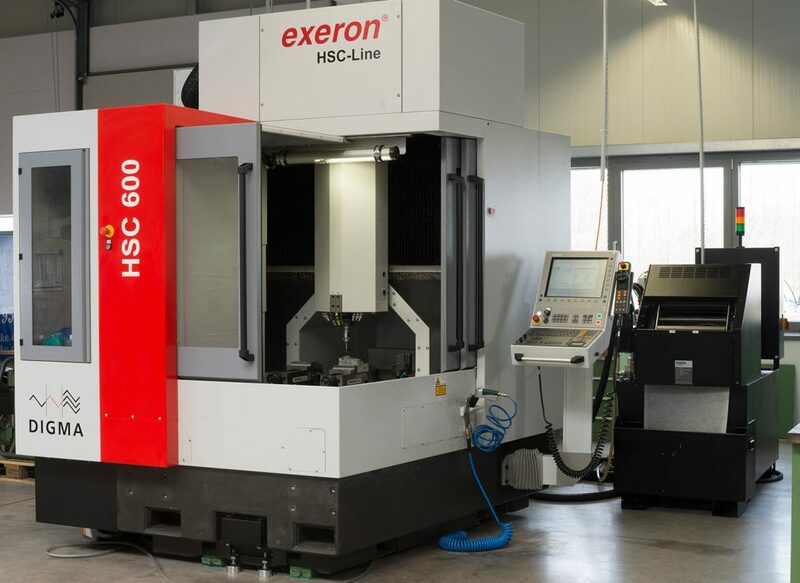 In order to meet our high expectations we bank on the powerful and high-tech milling and eroding maschines made by the German company EXERON GmbH, such as the dynamic and universal 5-axis milling machine “HSC 600” as well as the space-saving 3-axis eroding machine “EDM 313” of robust construction. This way, we are always able to manufacture various engineering parts and technically demanding high-precision work for reaching the highest level of perfection, always meeting our high standards of quality.